Haven Holidays are holding auditions for their 2015 UK casts at The CornerSpace! 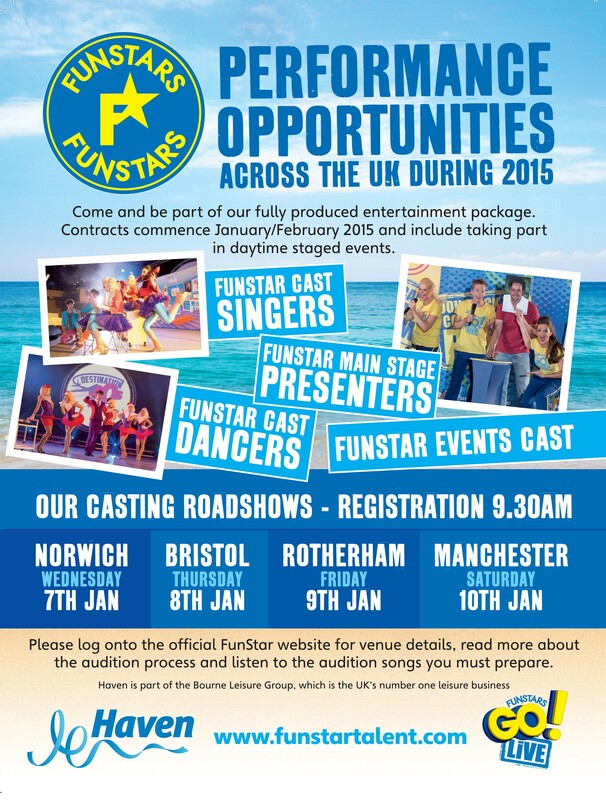 A fantastic opportunity for performers across the UK! 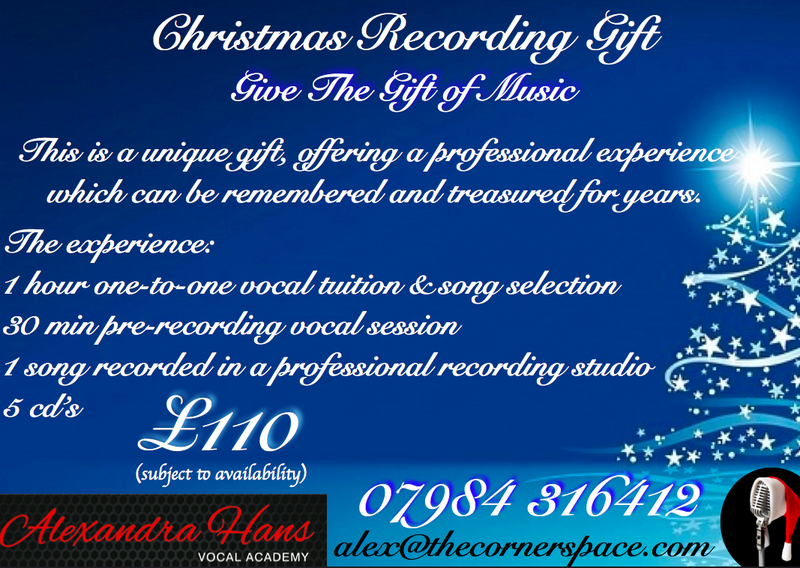 Check out these amazing gift offers at the Alexandra Hans Vocal Academy. Only available for a limited time! A perfectly, unique christmas present! Give the gift of music! The CornerSpace is perfectly adaptable for any activity or business. With the 4 studios/rooms of varying sizes to hire, you have the flexibility to adapt the space to make it 'your space'.